I think customers are loving setting us these challenges, challenge of the week were the 7 dwarfs- luckily new cake POPper Kitty rose to the challenge, think the outcome is a little work of art! 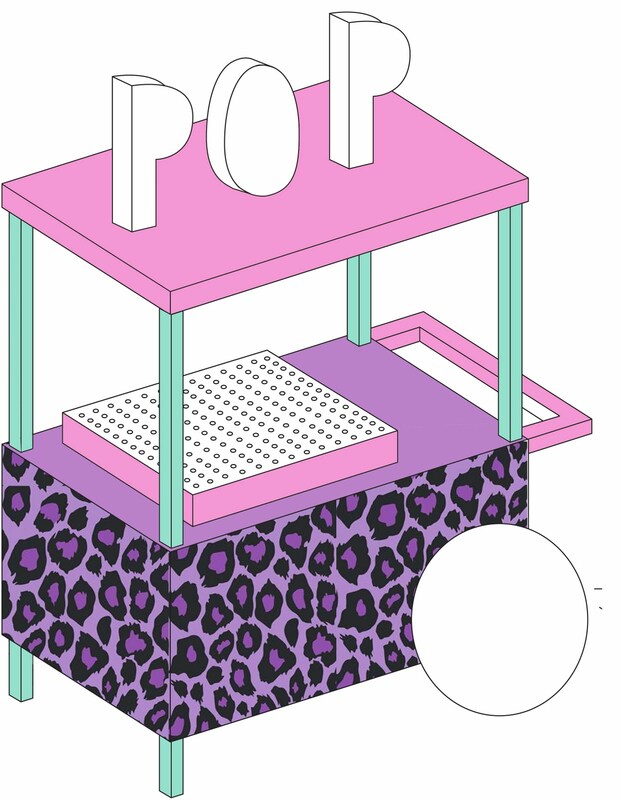 POP-up popping up very soon! Soooo excited to pop up this August in TOPSHOP, and cannot wait to see the final stall design, loving the leopard and fringing so far so thank you Phoebe! This is turning out to be the busiest July we have had in a long while. Orders flooding in along with pics for the new book and organising our POP up in Topshop for early August, I'm swamped, but delighted! I've got the whole world...in a POP! What a fun week of all sorts of creations, with help from our latest addition to the team Kitty.. Gruffalo POPs were a particular favourite, oh and my new twist ties with POP logo was a highlight of the week for sure!